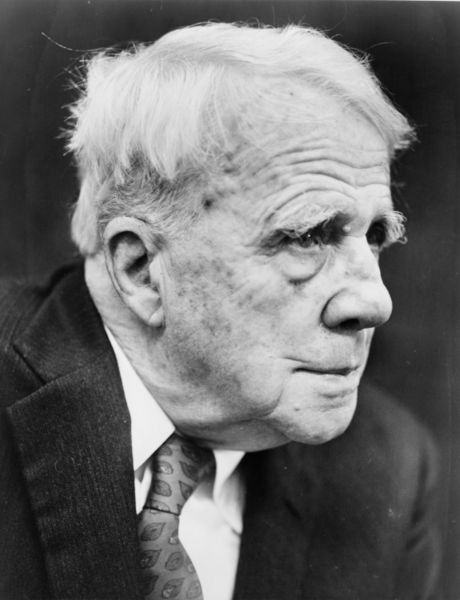 One of America’s most popular poets, Robert Frost was born in San Francisco, but moved to New England when he was a boy, and many of his poems have a distinct New England flavor. 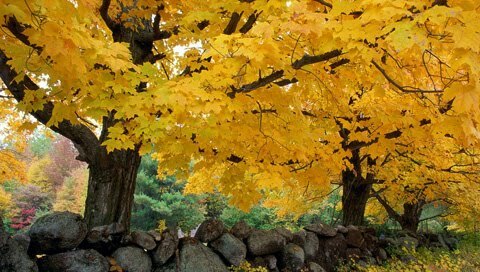 Some of his most popular and recognized poems are Stopping by the Woods on a Snowy Evening and The Road Not Taken, but one of my favorites is a very simple, very short poem entitled Nothing Gold Can Stay. Recommended books of poetry by Mr. Frost include: The Robert Frost Reader: Poetry and Prose and Early Poems.